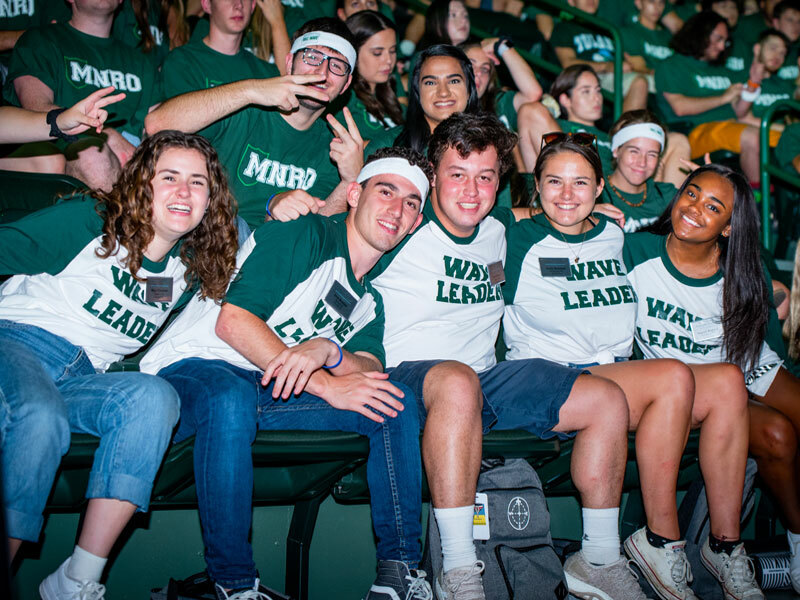 The Office of New Student & Leadership Programs is currently accepting applications for 2019 Wave Leaders. Every year, 100+ Wave Leaders support the orientation & transition of new students throughout New Student Orientation and Fall Welcome. Each Wave Leader works closely with a small group of about 20 students to familiarize them with life at Tulane and offer guidance and support throughout their transition to college. Perks include early move-in, swag, and access to special events. Applications are OPEN and due on February 24 at 11:59pm. Questions? Email Team NSLP at orientation@tulane.edu or call (504) 865-5180.